I tell you, there is more to you than you or anyone can see right now. And that is why I am charging you through my first podcast to seek to know more about yourself. If you would live a truly fulfilled life, this is a necessity and the key lies with one person. How valuable do you think you are? And how valuable are you actually? Wanna know about that too? I will appreciate your feedback. 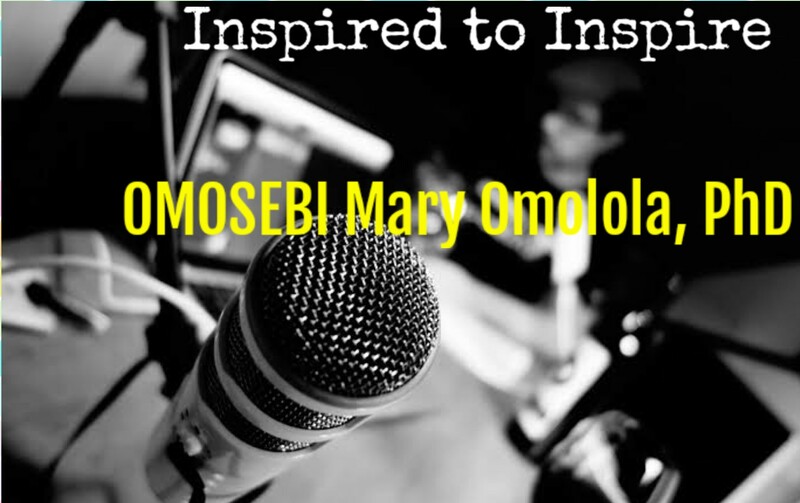 Kindly leave a comment below to let me know how this podcast has inspired you. I’m a working treasure chest. Thank you so much mummy for sharing this. It’s so edifying. I like your diction as well ma. Thank you again ma. You are so sweet, Oluwaseun! Thanks for the complement. And I am glad to know that the podcast blessed you. Great! I am unique. I am here to run my own race and not another’s. Thanks for sharing this dear sister. I love your diction too. Keep inspiring us and we shall also inspire others. I am glad that you found the podcast insightful. And I love that you caught the vision of inspiring others too. And yeah, I am smiling broadly because of the complement. Thank you, ma’am. You are very much welcome, Beatrice. I’m inspired. Thank you for this ma. I’m a walking treasure chest! Thanks for the feedback, Atinuke. Thanks for the feedback, Faith.